500 years after the death of King Arthur, the island of Avalon has almost completely sunk into the sea. All but the last few druid priests have evacuated their island home and the evacuees’ bloodlines have thinned. One half-druid, a captain in the King’s navy is unaware of his magical birthright until he is entrusted with the safety of his princess on a journey to meet with her betrothed. Because of the long-standing war on magic and increasing hostilities on Albion toward all magical creatures, Uncle Melador has refused the faerie help needed to keep track of the maid. Instead, he reveals the family secret to the captain and gives him a magical choice. 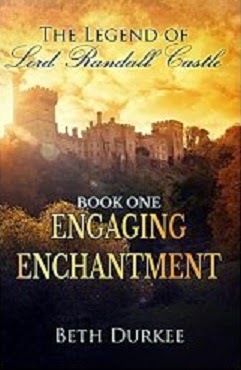 Now the captain must decide: Will he choose freedom from persecution or will he use magic to keep his royal charge from eloping with a common sailor? What would you choose if an alliance was at stake? Historical fantasy set in Britain’s medieval period. 12,000 words.